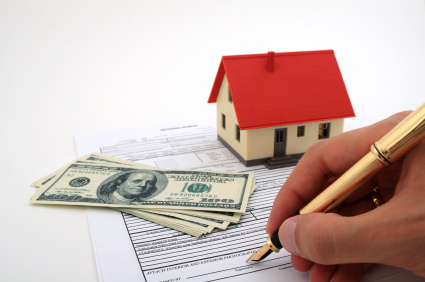 The buyer’s review of the contract with an experienced real estate attorney prior to signing the contract is essential! At the Law Office of Vern S. Lazaroff, Esq., I have been practicing real estate law for over 35 years, including litigation for both defense and prosecution of real estate claims. There are a host of reasons why it’s important to have a real estate lawyer review even the “simplest” real estate transactions. You can often earn back the legal fee in savings of time and unnecessary expense. Legal consultations early in the buying or selling process can uncover potential problems before they become major expenses. Real Estate is the biggest expense most people will incur. The most critical moment in a real estate transaction is the agreement of sale or the building contract. Once the rights and obligations of the parties are set by these documents, and the mistakes placed in writing, it is very costly and often impossible to remedy. – Insurance claims for property damage or loss. The following links contain more information to consider when purchasing or financing real estate.